The Marrow mug is a modern classic. For those looking for something different. 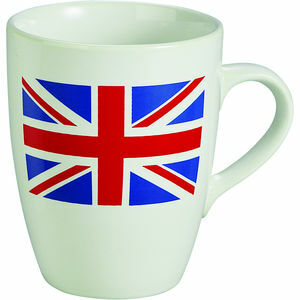 With its larger capacity it is ideal for your promotional mugs. Decorated by screen printing, using ceramic inks that are both dishwasher safe and do not scratch off.